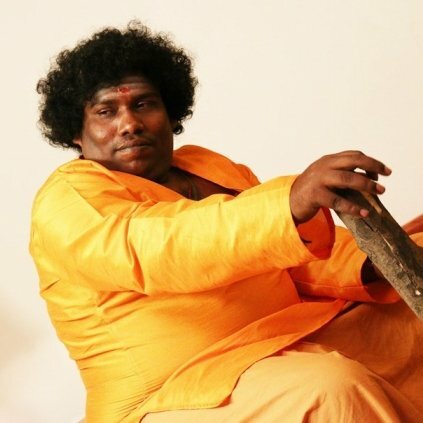 - Actor Yogi Babu who successfully played the comedian in films like Maan Karate, I, Vedalam and Aandavan Kattalai will be seen acting as a lead in an upcoming film titled as "Ella Pengallum Ennaiye Parkkirargal" which is directed by Ganapathy Balamurugan. - Aadhi and Nikki Galrani starrer Maragadha Naanayam directed by ARK Saravanan had applied for censor a few days ago and the movie has now been censored with "U". The teaser of the film is to be released tomorrow. It is also to be noted that the movie has Anandraj and Muneeshkanth Ramdoss in important roles. People looking for online information on Yogi Babu will find this news story useful.